Last month, we featured an article on how recovery boards came to be. 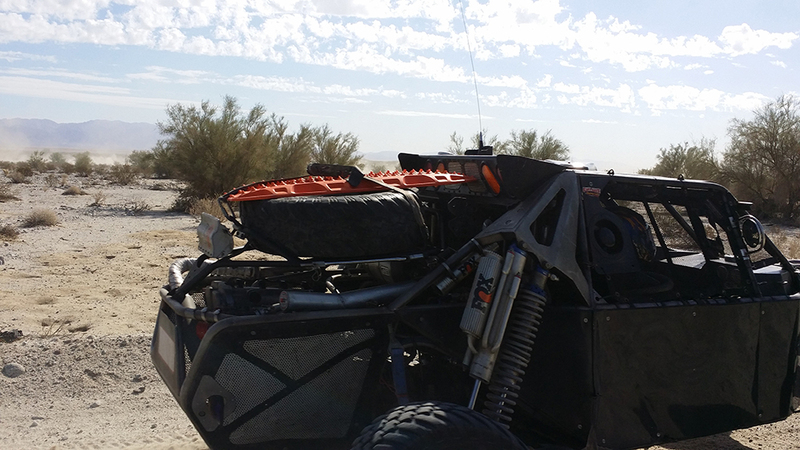 This month we want to shed some light on the company responsible for the current resurgence of recovery boards and how they have quickly become one of the most popular off-roading accessories on the market. In 2001, after almost losing his fully outfitted off road vehicle to an incoming tide while stuck, Brad McCarthy realized that he needed to come up with a better alternative to the pierced aluminum planks that failed him but had been commonplace up to this point. A former plumber by trade and author of a popular Australian off road guide book, McCarthy had the knowledge and experience to know what key elements to incorporate into this new design. Aluminum planks "were pretty useless, in fact. They were too smooth and slippery when wet." McCarthy went on to test different materials and designs until he was confident that he had a product he could trust and stand behind. By late 2005, MAXTRAX was ready to launch onto the Australian off road market. Soon thereafter, it garnered worldwide attention and acclaim and received numerous awards and even significant military contracts. Today, MAXTRAX continues to set the pace for recovery boards. Often imitated by cheap knockoffs, the MAXTRAX advantage is what made it a success in the first place. A great quality product with premier materials that has been designed by someone who cares about its performance and let's be frank, they look great too. McCarthy and MAXTRAX are always looking for innovation. After releasing the first version of the recovery board, which worked 100% as intended, the team realized they could make it even better by revising it to include additional features and updating the ergonomics. 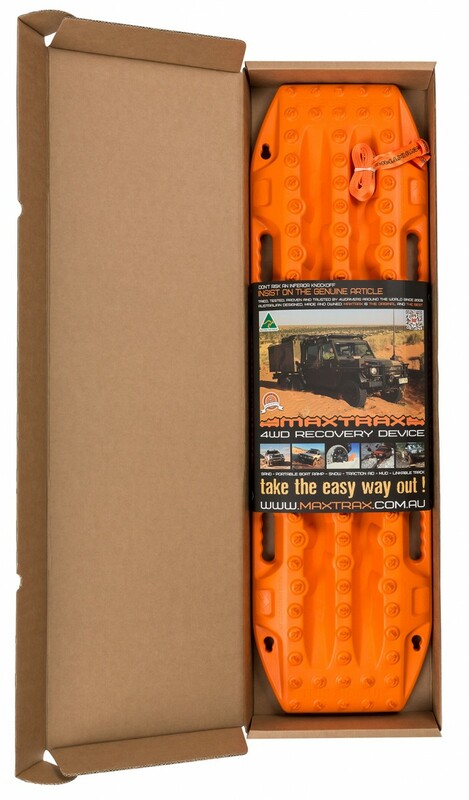 With the introduction of the MKII MAXTRAX also released products to make mounting and carrying the boards in the most convenient and attractive way possible. Never to back down from a challenge, the team continues to innovate and refine the product and there's no telling what the team will come up with next. But rest assured, it will be another feature we all need. Off Road Warehouse is proud to have been a MAXTRAX partner since 2015 and we are the exclusive AMAZON dealer in the United States. We try to keep them in stock at all times but the demand usually exceeds the supply. So if you are in the market for a set of quality recovery boards, we recommend you act quickly and purchase them as soon as possible.